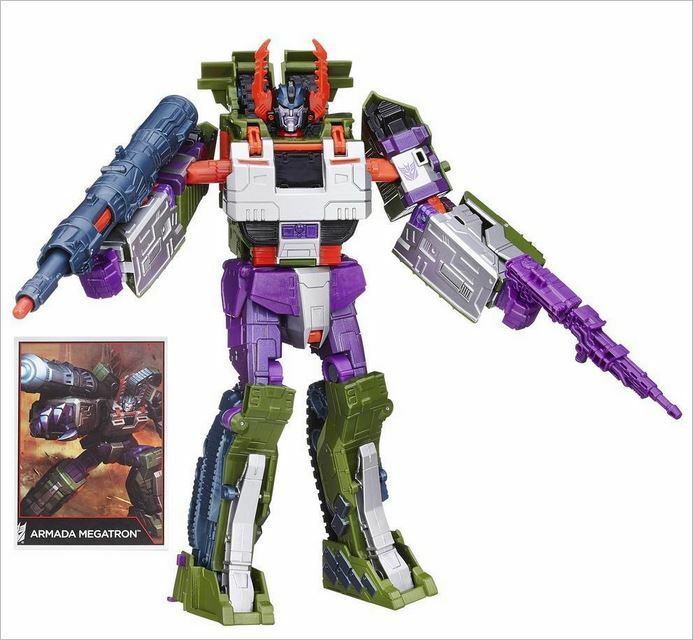 Hasbro is running a fantastic sale on Transformers toys! Get 15 percent off your purchase plus free shipping through May 24, 2016, or free shipping on your $50 order of other products. 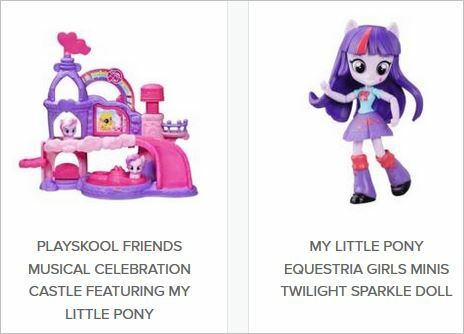 Hasbro is where it’s at when you’re looking for officially licensed toys from the most popular franchises out there, including Star Wars, Transformers, Disney Princess, Disney Frozen, My Little Pony and Equestria Girls. It’s Transformers May Mayhem! Shop now for 15% off and free shipping! You can also get FREE SHIPPING on orders over $50 when you select from among HasbroToyShop.com’s phenomenal selection of fun-tastic toys for kids of all ages.